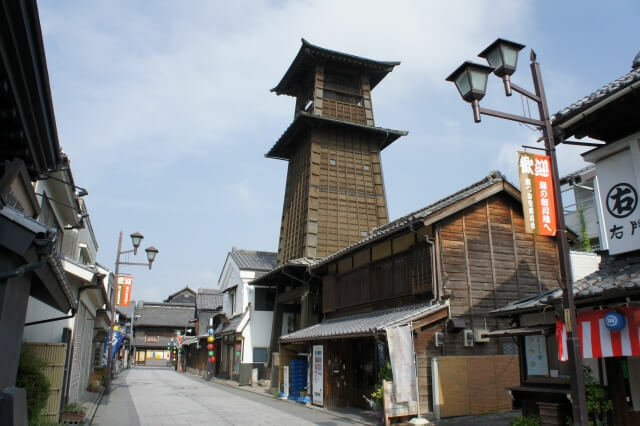 Kawagoe is famous for Japanese old town in Saitama which is next to Tokyo. You can go to Kawagoe at least 40min by train. 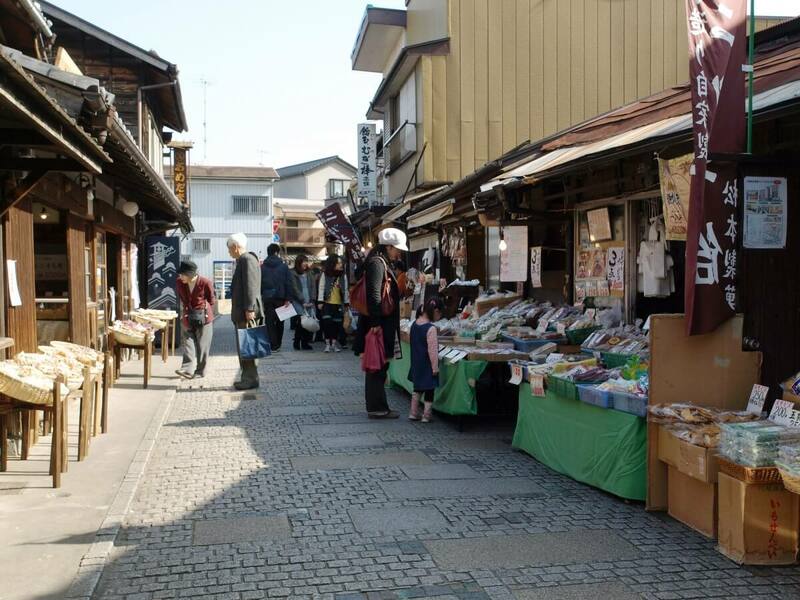 If you look for some places to visit from Tokyo, Kawagoe is the really recommended spot. You can feel Koedo which means Old Tokyo town. Also you can have good food & drink there. 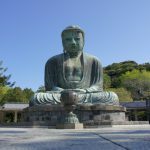 We will show you the must visit places in Kawagoe. ichibangai is really famous place in Kawagoe. this street is about 400m long and there are lots of unique buildings which were built in Meiji(1868-1912), Taisho(1912-1926) and Showa(1926-1989) Period. You can get some foods and drinks in shops which is along the street. Lots of tourist is in this street and they eat and drink while walking in the street(Japanese says “Tabearuki”). So if you find something you are interested in, just drop by the shop and get food, then try to Tabearuki!! “Toki no kane” is the symbol of Kawagoe. It was built about 400 years ago first to inform the time to citizens. But this was burnt down in the fire a few times in this long period. And now, the 4th “Toki no Kane” exists in Kawagoe old town as a symbol. In 2018, Starbucks has opened next to “Toki no Kane”. You can see unique Starbucks Building in Kawagoe as well. 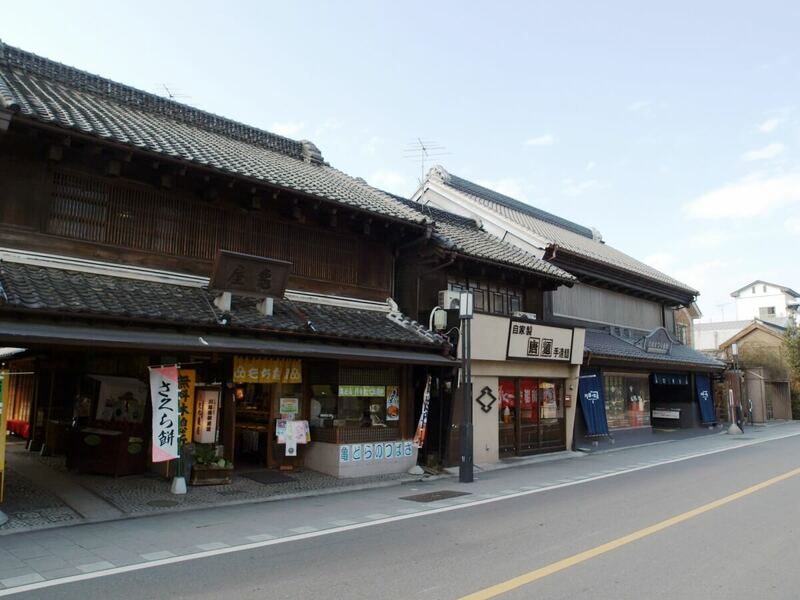 “Kashiya Yokocho” is really nostalgic place and famous place in Kawagoe with a stone-paved alley. this place reminds Japanese of nostalgic old days in Japan. There are about 20 shops called “Dagashiya” which is the shop that sells old Japanese snacks. Here is the place you can feel nostalgic Japanese days. Each snack is really cheap. There are some snacks you can buy with penny. In Kawagoe, there is the longest snack in Japan called “Hugashi” whch is made by “Hu” which is Japanese food made by wheat gluten. Please try. The Kitain Temple is the former ‘Tendaishu’ Head Temple. 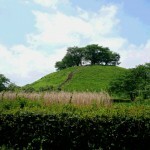 Tendaishu is famous temple first built by mentor Jikakudaishi in 830. There are many cultural assets like building relocated from Edo castle. 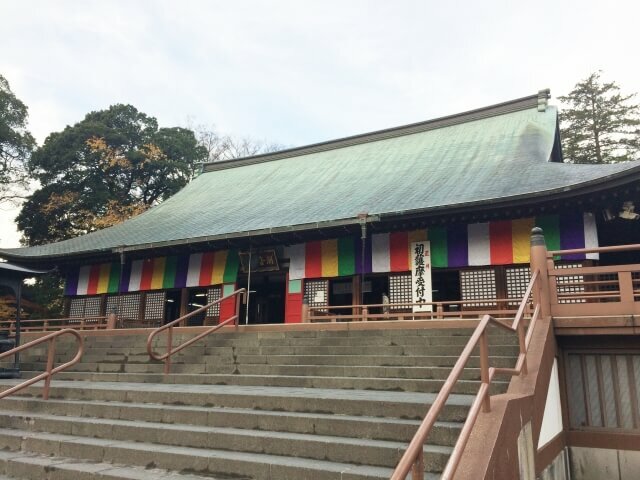 It is really famous temple in Saitama and nationwide. 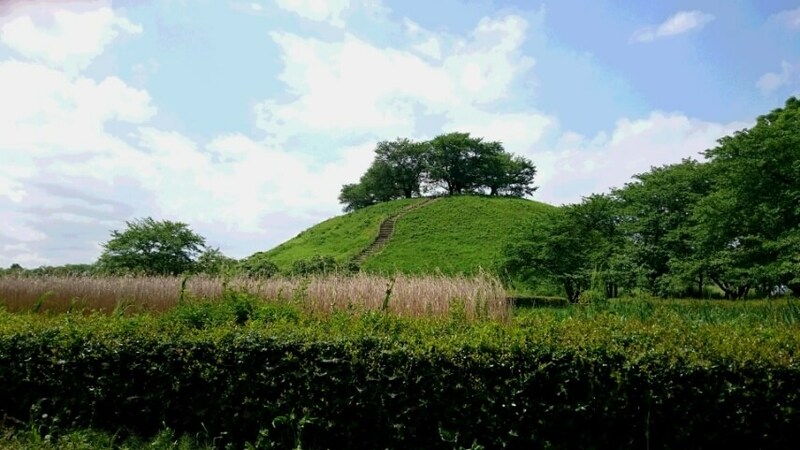 Many histrical palces related with Edo castle is located in The Kitain Temple. 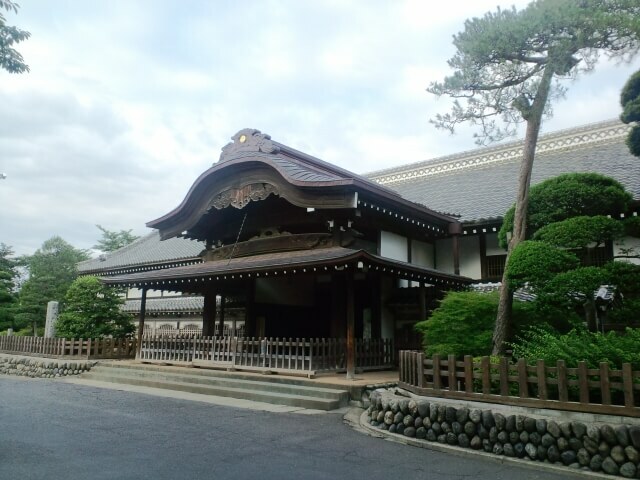 Also there is one of three major Toshogu “Senba Toshogu Shrine” whcih has really strong relation with Tokugawa family. 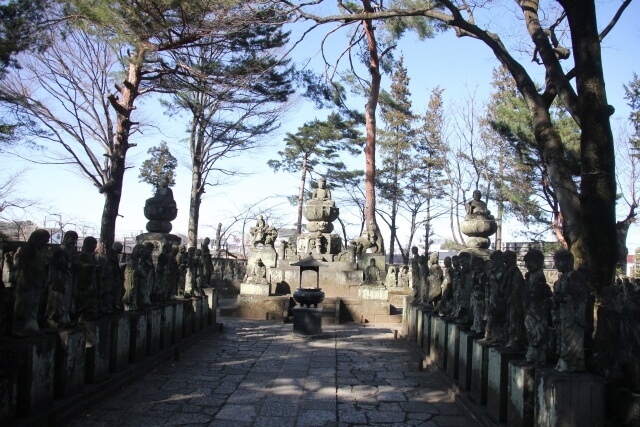 One more famous place ” the 500 statues of Rakan in Kitain Temple” is there. It has 540 stone buddhas express human emotion such as “Joy, Anger, Sad, Fun”. Honmaru Goten of kawagoe castle was originally built in 1848, and it is like Samurai-style building which means the Castle Samurai had lived in Edo period. The part of castle is extant now. These are main entrance and large room with Tatami which is Japanese traditional straw mat. In the room, you can see the drawing on the door and dolls which imitates Samurai. 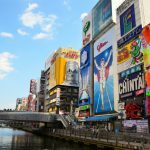 If you need any help for your trip to Japan, Japan Wonder Travel will help you! 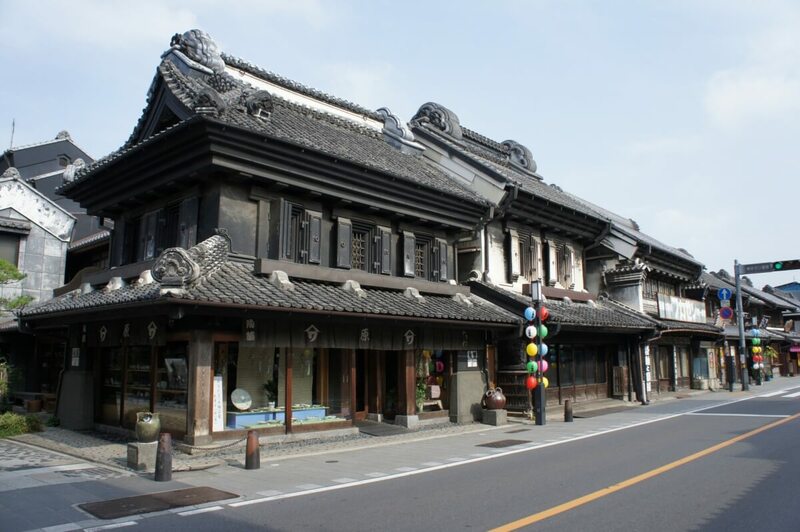 Kawagoe is a great 1 day destination from Tokyo. 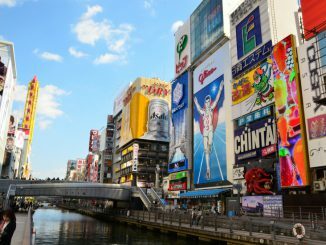 But if you have time, how about staying at Kawagoe? 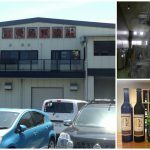 Here is a list of hotel in Kawagoe.